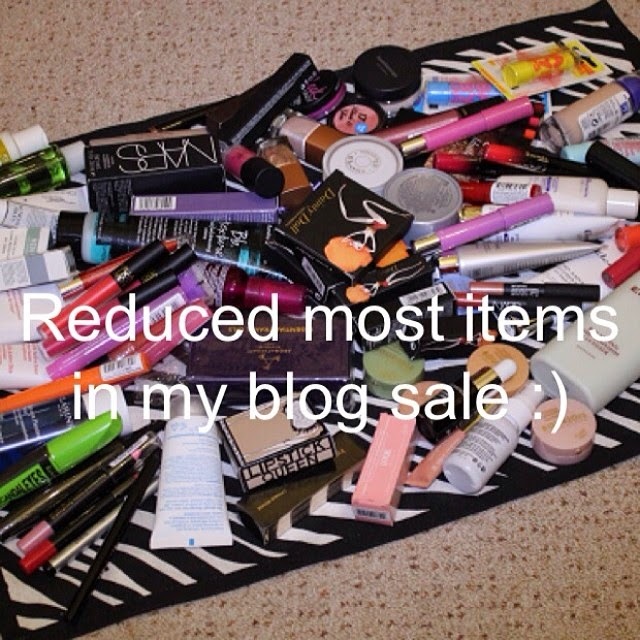 Sorry about all of the blog sale posts! Just wanted to let you know that I've reduced most of the remaining items in my blog sale. Click here if you fancy a look.